Come with us if you want to live! 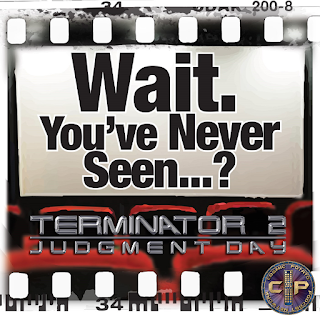 In the final week of our Sequels Month, we learn just what it takes to continue protecting John Connor. 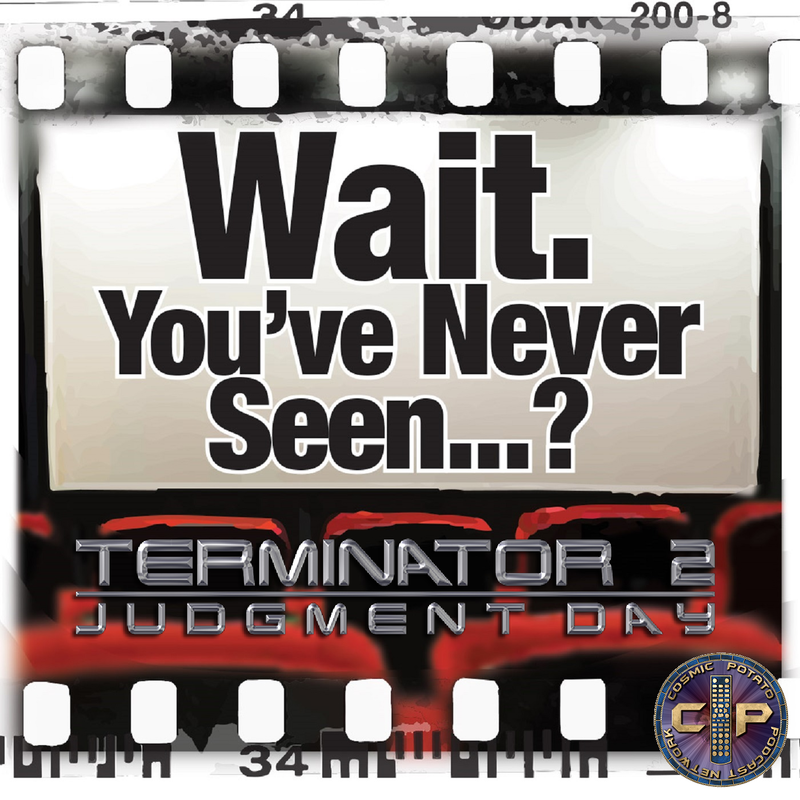 For our episode about the original Terminator, check out episode 11! This podcast is part of the Cosmic Potato Podcast Network. You can listen to it right here on the website. You can also find it on all of the usual places such as Apple Podcasts, Stitcher, and Podcast Addict on the Android store. Make sure that you leave us a five star rating and a review so that more people can find the show. If you'd like to get in touch with the show just send an email to waityouveneverseen@gmail.com. You can also go to Facebook and Twitter @waityns. Make sure to also visit us on our own website at waityouveneverseen.com. There, you will find transcripts of this and all episodes. Thanks for listening! Tune in next time as Virginia and Shane review another movie that one of them hasn't seen.